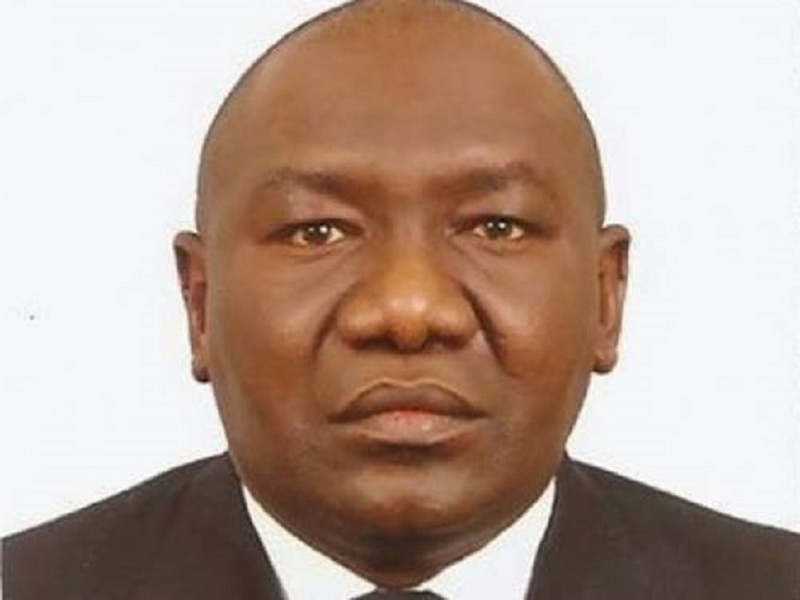 The fraud allegations against oil entrepreneur and Executive Vice Chairman of Aiteo Group, Mr Benedict Peters, have been described as baseless by a High Court sitting in the Federal Capital Territory (FCT) Abuja. Justice Valentine Ashi, while delivering a judgement on Thursday, December 7, 2017, said the earnings of Mr Peters were legitimately acquired. According to the judge, there was no evidence to support the suggestion that any aspect of his business showed any criminal conduct and as such, the allegations were baseless. This ruling follows a similar ruling squashing multiple money laundering charges and bribery of election officials indictment against Mr Peters. A suit was filed before Justice Ashi in suit number FCT/HC/CV/ 0091/ 17, where the Plaintiff, Moses Uyah, alleged that Mr Peters’ acquisition of a number of assets was fraudulent because he was unable to account for income or earnings from which such purchases could have been lawfully funded. In consequence, he asked the court not only to find that Mr Peters’ acquisitions of the properties were illegitimate; that he was also living above his means and that the funds utilized for the purchases were the proceeds of corrupt as well as illegitimate dealings. Given the criminal acquisitions, he asked the court to forfeit the assets to the Federal Government. Mr Peters, in response, willingly produced to the court evidence to demonstrate his sound business practices over the past 25 years in the oil and gas industry. As well, he provided evidence from financial institutions for funding raised over several years which allowed him to invest and conduct business that resulted to the considerable success of Aiteo Group. Justice Ashi found that on said evidence produced to the court, Mr Peters had established that he had a credible and verifiable means of livelihood; had substantial personal wealth to fund, did legitimately fund the acquisition of the properties identified in the proceedings and therefore could not be accused of living above his means. He established, in the proceedings, that there was no evidence to support the suggestion that any aspect of his business showed any criminal conduct and as such, the plaintiff’s allegations were baseless. The assets listed include 58 Harley House, Marylebone Road, London worth 2,800,000 million pounds, apartment 4, 5, Arlington Street, London worth 11,800,000 million pounds, Flat 5, 83-86, Prince Albert Road, London worth 3,750,000 million pounds and also other assets of Aiteo Energy Resources worth over $4.023billion. Also listed by and affected by the judgment are monies in Account No 105277 in FBN Bank (UK) in the name of Mr. B and Mrs. N. Peters, monies in Account No 107127 in FBN Bank (UK) of Walworth Properties Ltd, the sum of 36,674.7 pounds held on behalf of defendant in the client Account of Clyde and Co. LLP , London, the sum of 40,620 pounds held in the correspondent Bank Account at Ghana International Bank, London and shares in Walworth Properties Limited, Rosewood Investments and Colinwood Limited.